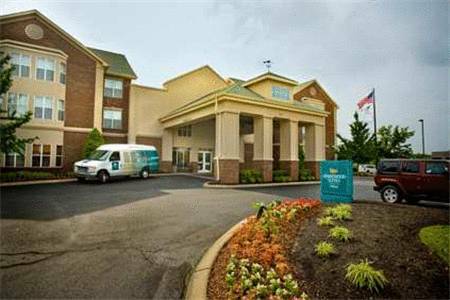 Loads of lovely animals could be seen at Nashville Zoo at Grassmere; a game of bowling is exciting at nearby Crescent Bowling CO. 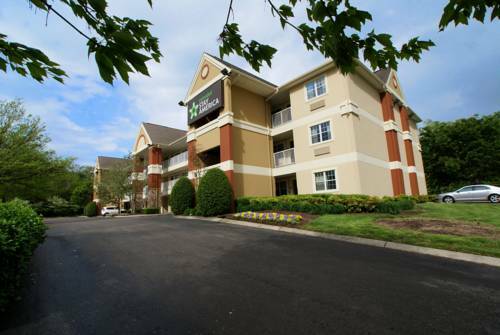 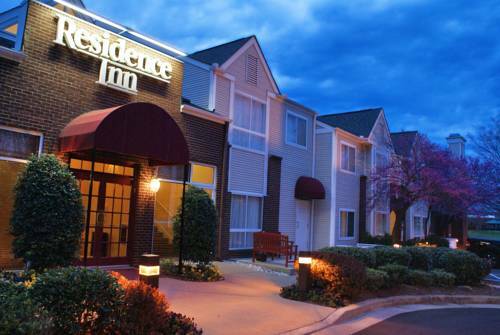 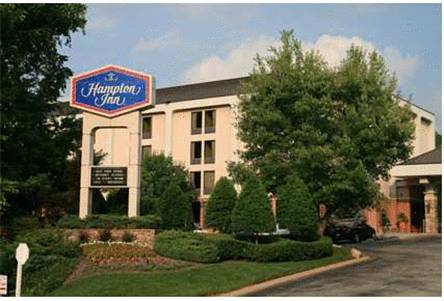 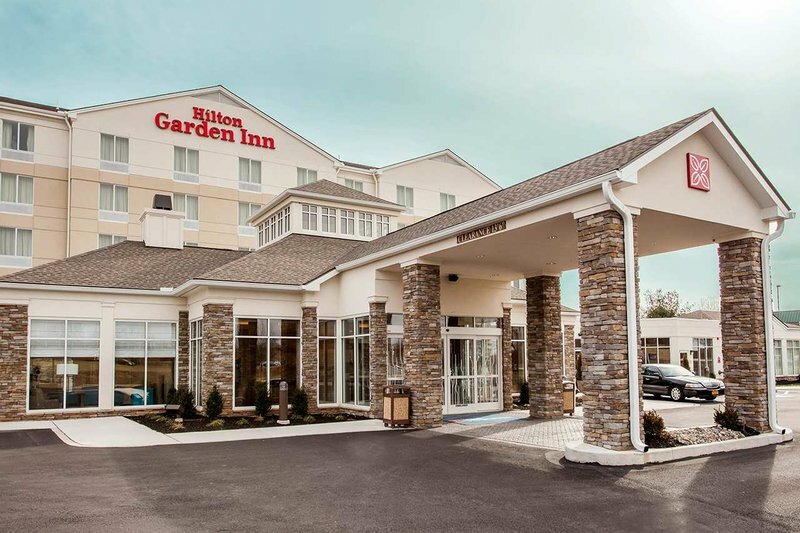 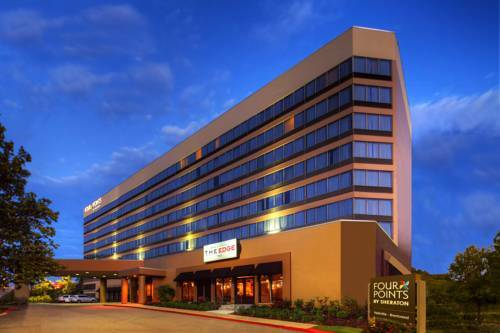 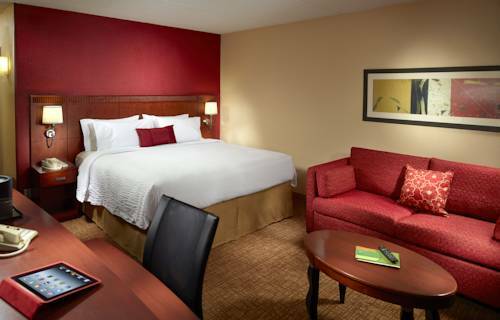 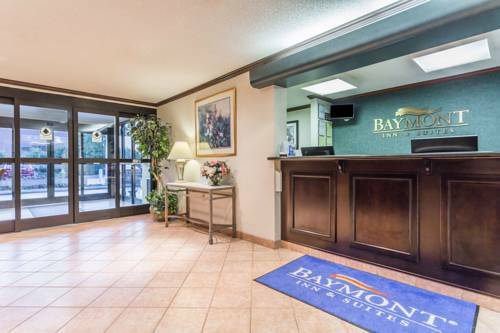 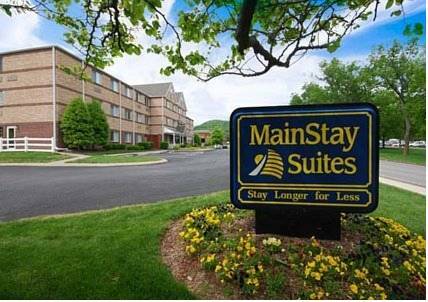 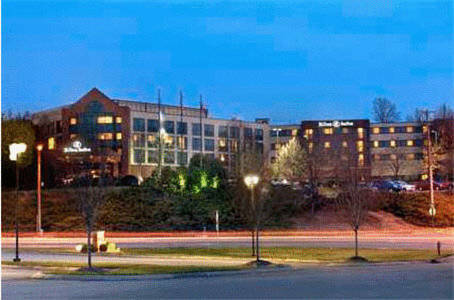 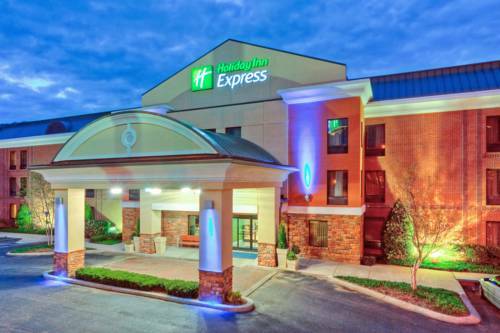 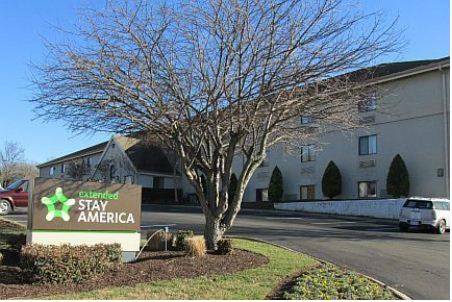 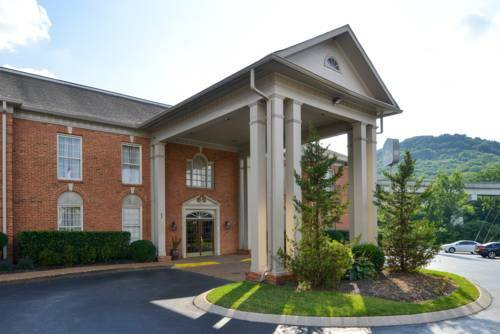 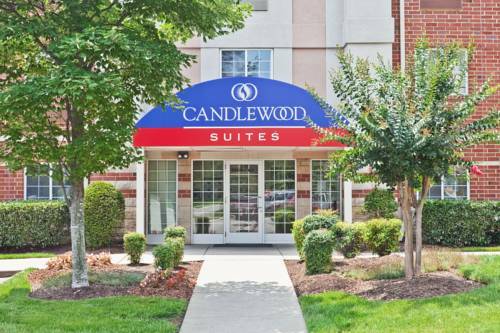 These are some other hotels near Extended Stay America - Nashville - Brentwood, Brentwood. 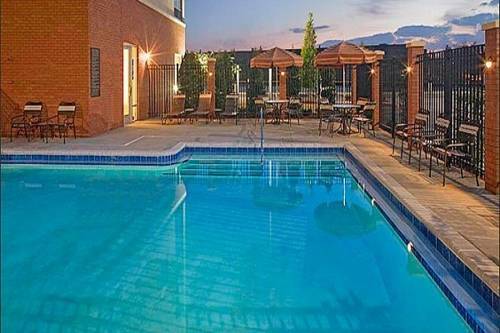 These outdoors activities are available near Extended Stay America - Nashville - Brentwood.